Not that I’ll ever doubt how much my parents love me, but if I did, this kind of thing would just wipe it away immediately. 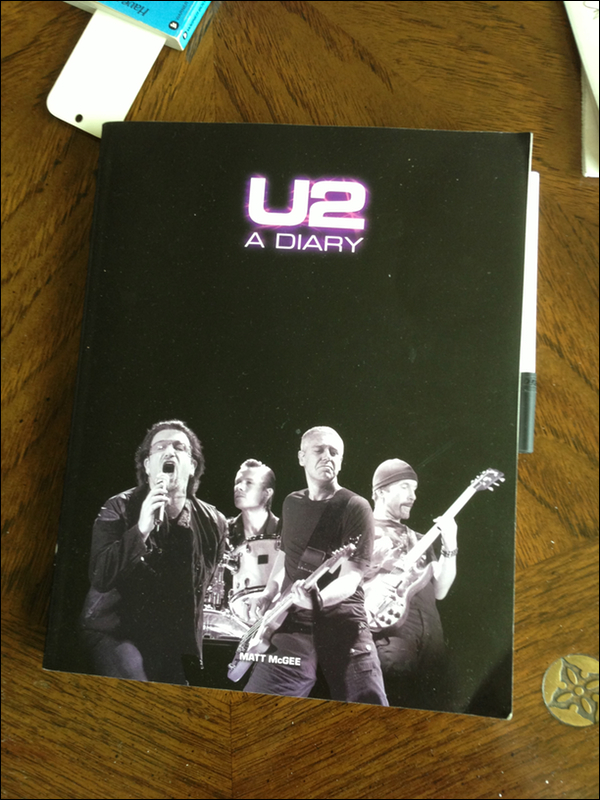 That’s my book, U2 – A Diary. It was published in 2008. It’s still out and sitting on that coffee table, five years later. They’ve never put it away. I think that’s love.